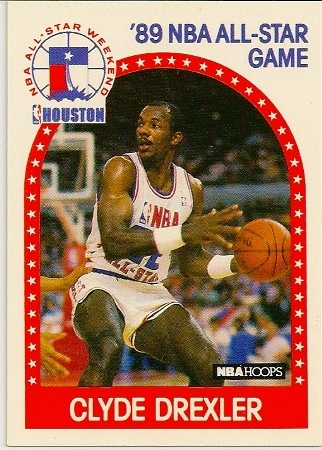 View cart “Clyde Drexler 2009-10 Bowman ’48 Blue Insert Basketball Card /1948” has been added to your cart. 2009-10 Bowman ’48 Blue Insert Clyde Drexler Basketball Card Number To 1,948. 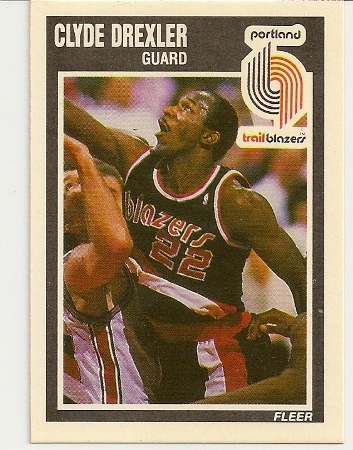 Portland Trailblazers. 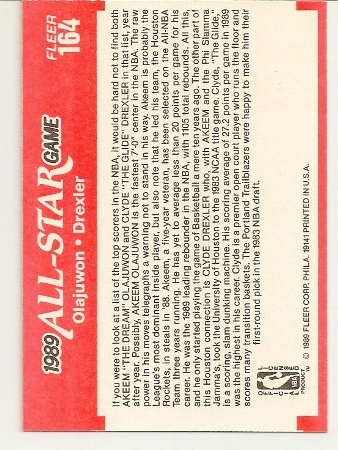 1989-90 Hoops All-Star Clyde Drexler Basketball Card. 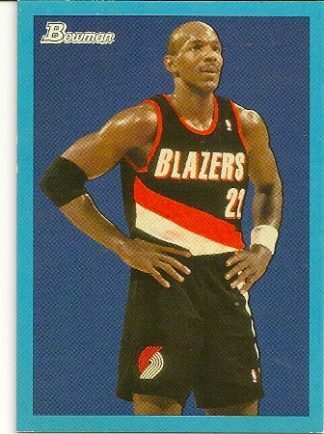 Portland Trailblazers. 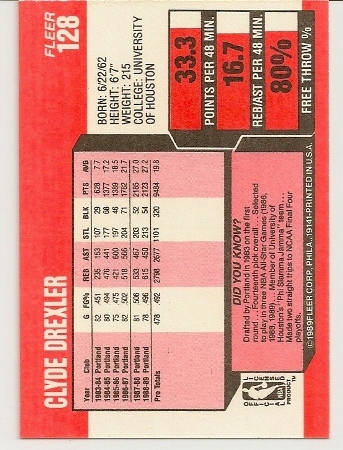 1989-90 Fleer Clyde Drexler. 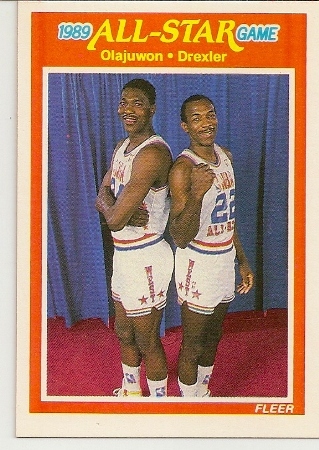 Portland Trailblazers.